The best cups of coffee start with fresh, filtered water, and one of the easiest ways to access it is with a Culligan Reverse Osmosis Filter. 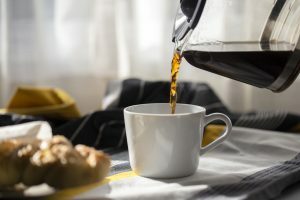 These filtration systems are designed to remove the minerals and chemicals that can leave your water, and your coffee, tasting, smelling, or looking less than its best. 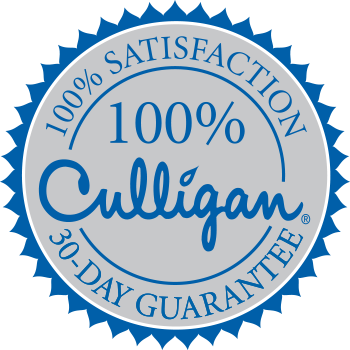 Your Hudson Valley Culligan Man can talk you through some of the best solutions for your particular tap water to get the best coffee, and help you determine what makes sense for your home and your coffee habits.